Skilled and efficient Mobile app Developer with 3.5 years of experience creating unique and modern applications available in the App Store. Skilled in Objective c, Swift and React Native. Proven ability to Handle whole life cycles of application, from the scratch to Appstore deployment. I also understand the importance of creating a highly readable and easily maintainable source code. I have also worked with a team consist of people from different countries. I am constantly striving to learn new technologies and look for ways to better myself in this rapidly changing industry. Skills: Objective-C, Swift, React Native, Auto layout, Appstore Deployment, Cocoa Pods, Foundation, UIKit and other frameworks, MVC ,MVVM , Design Patterns, Redux, Redux Saga. We are Wingo –the new way of flying at low prices. We believe that you should not miss anything in life, that’s why we take you to many destinations in Latin America and the Caribbean without spending much. Our prices and routes are the perfect combination for all those who want to travel more! 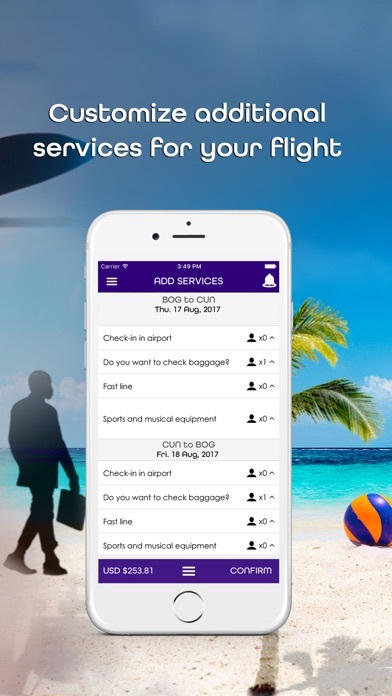 With Wingo, you can customize your travel experience according to your needs and budget. We focus on making our flights meet the scheduled itineraries and operate under the conditions agreed with our passengers. 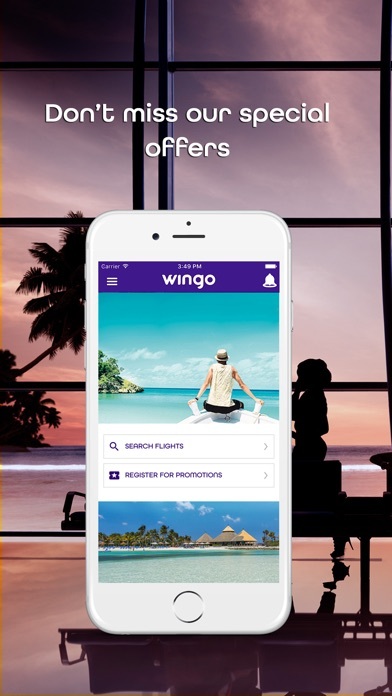 We will progressively add enhancements to our app so you can enjoy the benefits of traveling with Wingo. 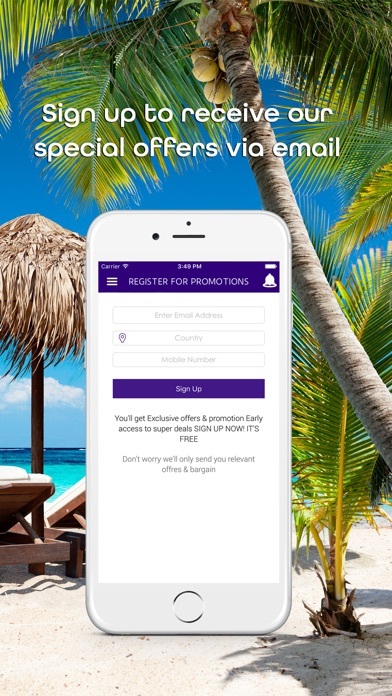 •	Register to receive special promotions: Sign up and receive all the information of discounts and promotions to travel to all our destinations. 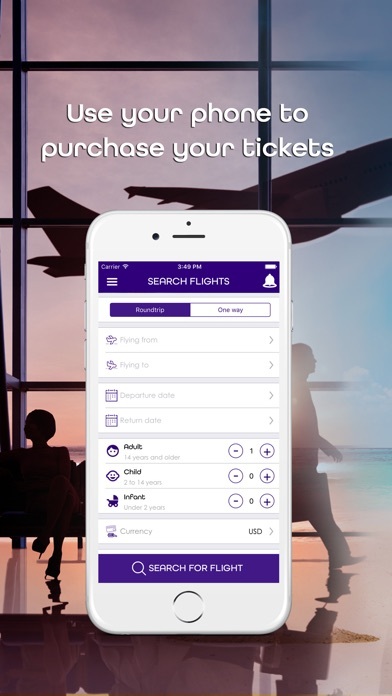 •	Search and buy your tickets with Wingo: Thanks to our application you can search and buy your tickets and additional services quickly from the place where you are and you can make your payments through the same channels that you find on our web page www.wingo.com , payment in cash and payment with credit card. 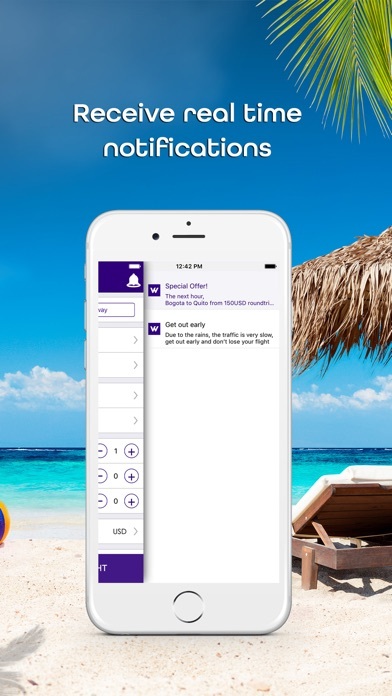 •	Receive notifications: Get relevant notifications and information from Wingo firsthand.